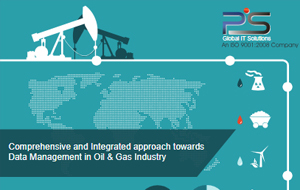 Pratham Software (PSI) partners with an intelligence software provider catering specifically to Oil & Gas Industry. 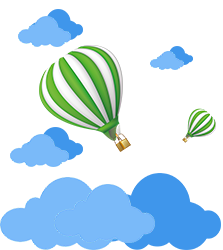 The client is a market leader specializing in easy to use professional intelligence software for oil & gas industry. The software is technologically innovative and provides comprehensive, flexible and best value solutions for streamlining and automating field-data capture, production measurement, regulatory compliance, risk management, production and financial accounting.